Tonight on Britain’s Got Talent, we got a chance to see the second Golden Buzzer of the season. In the premiere, the Flakefleet Primary School Choir managed to move David Walliams enough to get a little bit of love from him. 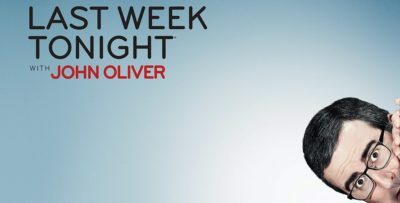 We expected something very different tonight, mostly because David often does follow the beat of his own drummer. Sometimes, there is a Golden Buzzer act that you can see coming from a mile away. That’s what we felt with Kojo Anim, a comedian who did a wonderful job delivering fun observational humor. He’s the sort of guy who has been hustling and doing this for much of his career. 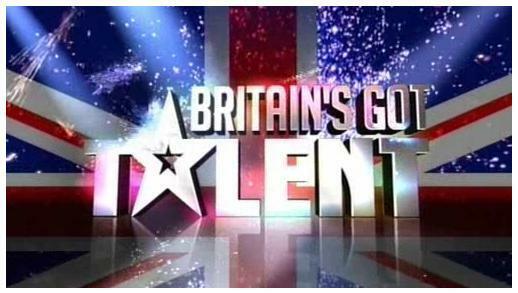 For more Britain’s Got Talent video coverage, remember to check out the latest below! 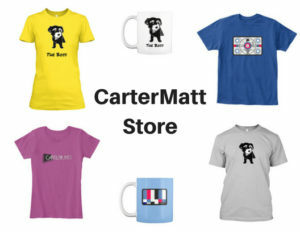 To get some more scoop, subscribe to CarterMatt on YouTube right away. One thing that we were happy about was that he did not get the Golden Buzzer from Alesha Dixon, who already knew him and obviously, that would create conflict of interest questions. But, we’re happy that the producers of Britain’s Got Talent didn’t punish him because of having some sort of prior relationship with a judge — he was absolutely brilliant here and he deserved every bit of love that he was given for this performance. He was so funny, especially when he did the bit about the homeless man at the end. Also, we need to take stock in just how few comedians get the golden buzzer, especially from someone like Simon Cowell who doesn’t have a tendency to give it to many non-singers. That’s changed a little bit in recent years, but he does still have a type that he typically goes for. This was a chance for him to push himself beyond his comfort zone and recognize the greatness of someone who deserved it and someone who almost certainly has the potential to deliver a lot more super-funny stuff down the line. In terms of potential to win this show, you almost immediately have to put Kojo ahead of Flakefleet on the list of Golden Buzzer contenders. The craziest thing is that we actually think that some of the best is yet to come this season when you think about all of the talent that we tend to see throughout the audition rounds. We actually haven’t had all that much in terms of either singers or dancers just yet, and we’ve got a pretty good feeling that this will change shortly. You can do so over at the link here!